Enjoy the only facility in Southern Idaho with an in-house pool. 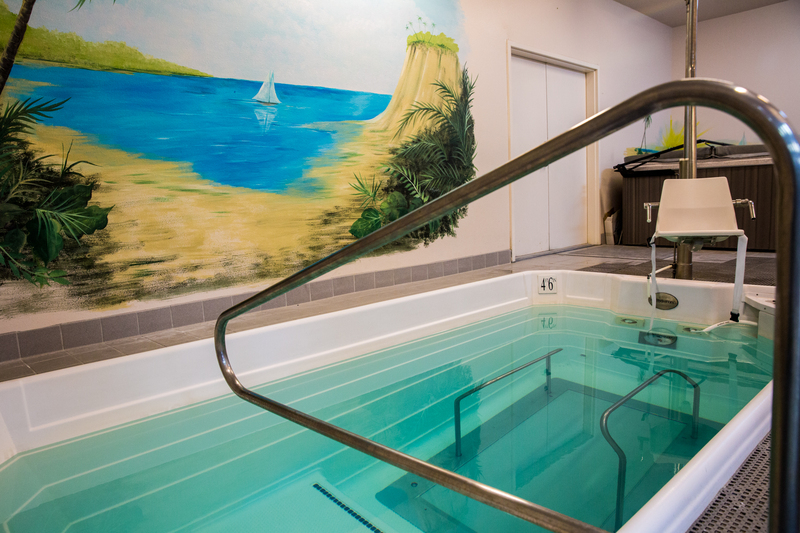 Trust in our over a decade of rehab experience to help you in your recovery. We will work closely with you by monitoring your progress and making adjustments along the way for a speedy recovery. We specialize in orthopedic injuries and sports injuries. 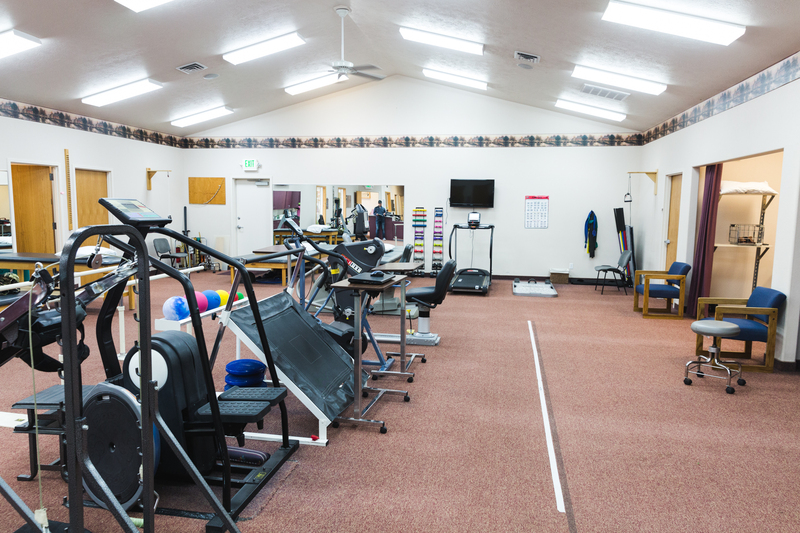 We offer comprehensive rehab for a wide variety of other injuries. Don’t wait a minute longer; call today!